Astronomical Calender Is Our Sun Declining? Recently, solar scientists are puzzled by the sun’s activities. Why? Well, the sun is currently in a period known as its solar maximum, reaching this point once in its eleven year cycle. 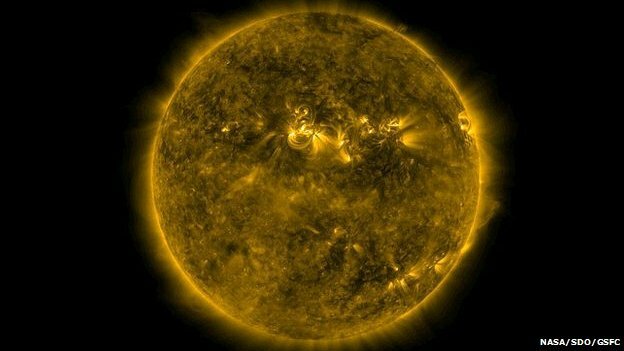 During this time, the face of the sun should be ablaze with solar activity, but right now it’s strangely quite, with extremely little activity (as seen in the photo above). But don’t panic! The world isn’t ending nor is our sun dying. It could potentially be entering a period of decreased solar activity. This was witnessed for many years in the 17th century, known as the Maunder Minimum. If we are entering a period of decreased solar activity, be prepared to pull out your heavy winter gear! Yep, winters may became snowier and colder as the overall temperature of the earth would decrease slightly. 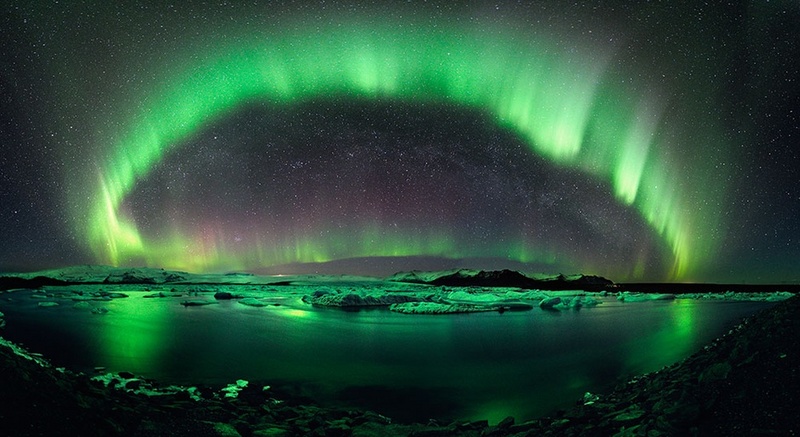 The bad news is that there would also be a decrease in the beautiful displays of the polar lights (auroras) since they are fueled by charged particles the sun releases. This is an interesting period we could be entering, potentially lasting over fifty years! On a positive note, the decrease in charged particles released into space would benefit the astronauts and NASA missions because solar activity is always interfering and delaying space activities. Remember, comment your thoughts below and follow me on twitter (@astronoteen) for instant updates on new blog postings and astronomical news!